Testimony from the 2nd EU Delegation traveled to U.S.A. Between January 25 – February 15, 2013 the delegation of 8 U.S. Mentors (U.S. organizations: Chicago Coalition for the Homeless (CCH), Step by Step (SS), Charles Stewart Mott Foundation (CSMT), Harriet Tubman Center (HTC), Maine People’s Alliance (MPA), Lakeview Action Coalition (LAC), One Village Council (OVC), and Poverty Initiative) gathered in Budapest to participate in 3-week trip in Hungary, Bulgaria, Romania and Slovakia in smaller groups. They spent time interacting with local leaders and alumni friends, learning about the political, economic and cultural environment in each country, and participated in workshops, round table discussions and presentations, consulting, etc. They all contributed to the great success of this exchange program. 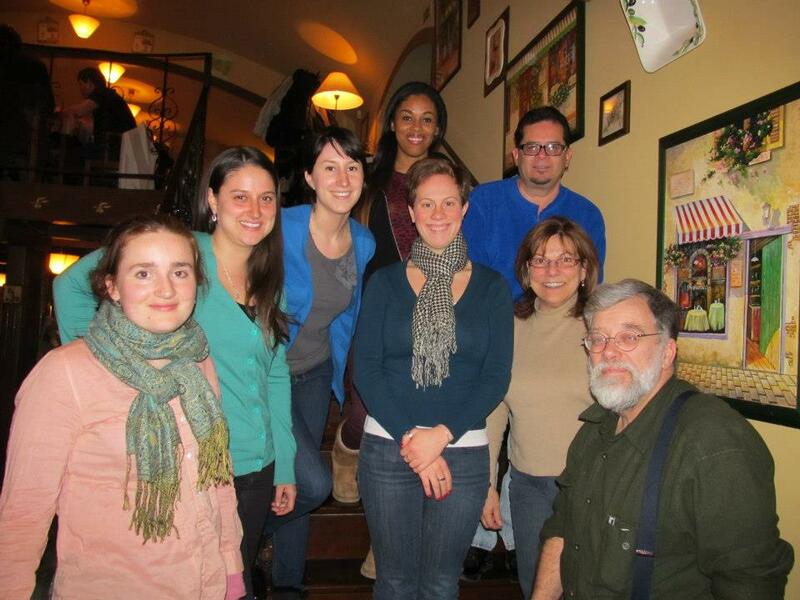 A third U.S. Mentor group with 8 participants will travel to Europe from January 25-February 15, 2013. The U.S. participants of this exchange will have an opportunity to share professional expertise and gain a deeper understanding of the societies, cultures and people of other countries. They will participate in workshops, seminars organized by the alumni of this program and contribute with presentations, discussions and mentoring. They will also visit public and civil society organizations working with the alumni in implementing projects in minority communities and provide them on-site consultations. 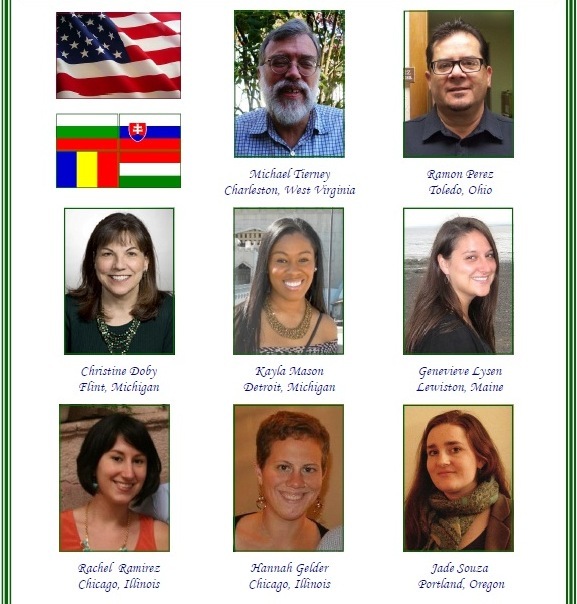 We hope that community organizing will start and will have success stories in many communities in 2013.